'A devastating expose.' Mail on Sunday The world's 'Big Four' accountancy firms - PwC, Deloitte, Ernst & Young, and KPMG - have become a gilded elite. Up in the high six figures, an average partner salary rivals that of a Premier League footballer. But how has the seemingly humdrum profession of accountancy got to this level? 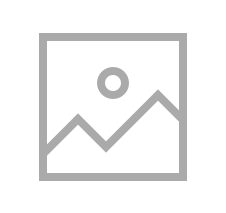 And what is the price we pay for their excesses? Leading investigative journalist Richard Brooks charts the profession's rise to global influence and offers a gripping expose of the accountancy industry. 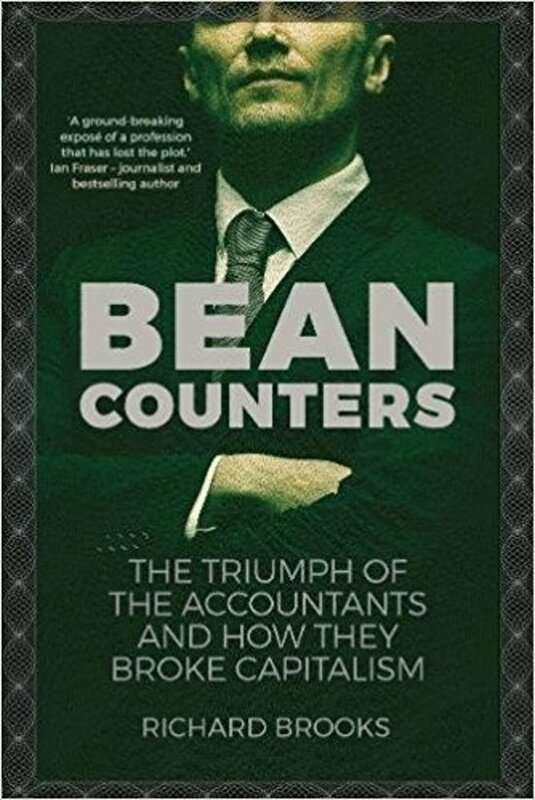 From underpinning global tax avoidance to corrupting world football, Bean Counters reveals how the accountants have used their central role in the economy to sell management consultancy services that send billions in fees its way. 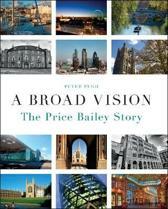 A compelling history informed by numerous insider interviews, this is essential reading for anyone interested in how our economy works and the future of accountancy.